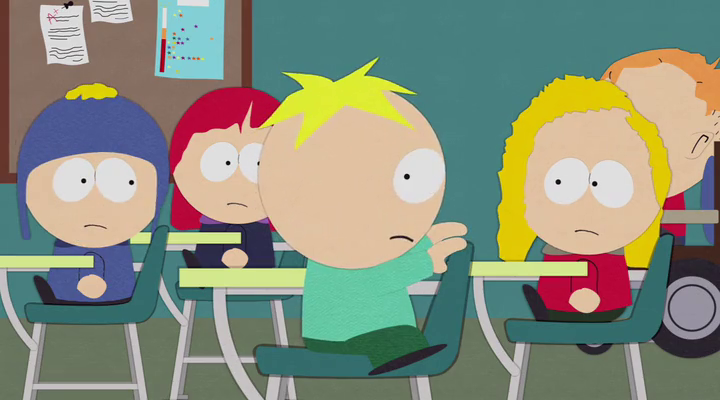 Butters Stotch. Toilet. 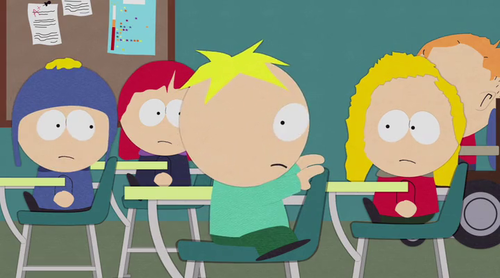 Wallpaper and background images in the Butters club tagged: photo south park butters stotch.